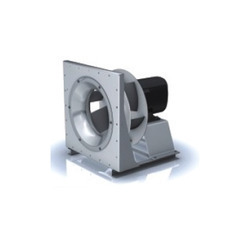 Double inlet fan with coupled IEC standard Options available with coupled DC brushless motor. 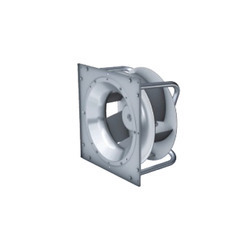 Leverage on our vast industry experience, we are involved in offering an optimum quality Double Inlet Fan. This fan coupled with IEC standard motor options available with DC brushless motor, these inlet fans are manufactured in adherence with globally accepted standards utilizing optimum quality basic material. Along with that, the offered inlet fans are broadly used in various industries for different applications. Our enterprise is the prime manufacturer, trader, retailer and supplier of optimum quality Plug Fan. This consist with brushless DC external rotor motor with integrated control electronics, our offered plug fan is broadly demanded by our patrons owing to its durability sturdy construction and reliability. 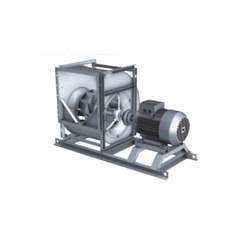 This plug fan is designed using excellent quality basic material in compliance with market norms. We have firmly positioned ourselves as a leading manufacturer, trader, retailer and supplier of Aerofoil Blades Centrifugal Fans. The entire range of aerofoil blade is provided in several specifications according to the requirements of customers. This aerofoil blade is manufactured with advance techniques by our professionals using high grade factor inputs. To make certain quality and flawlessness, the offered aerofoil blade is properly checked on various industry parameters. Through the combination of two pioneering technologies-the aerodynamics of the rotavent impeller combined with energy efficient integral motors, Nicotra Gebhardt Centrifugal Fans has developed a series of controllable direct drive centrifugal fans setting new standards.